Think about the number of times you might have tried to purchase decent headphones; the prices would often just scare you away. You might find some people now opting for the earbuds rather than headphones. You can now simply get the best headphones under 200 if you look keen enough. No need to spend a lot of money on headphones when you can spend less and still experience the same sound quality. The reviews of different will always play an important role in helping a person make a decision about the best headphones to buy. Below, we have reviewed some of the best headphones you can buy at such an affordable rate. 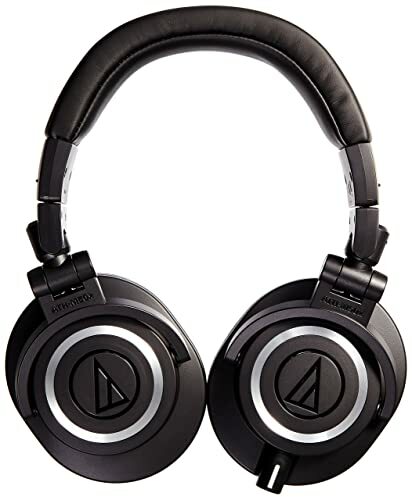 If you have used the ATH-M50, then you will be happy with the upgraded version M50x. The newer model has the many features that are meant to correct the cons you would have experienced with the earlier models. With the design, it is now easy for you to enjoy a rich sound without really having to spend a lot of money on the headphones. Some headphones can easily be comfortable or get irritating with time. 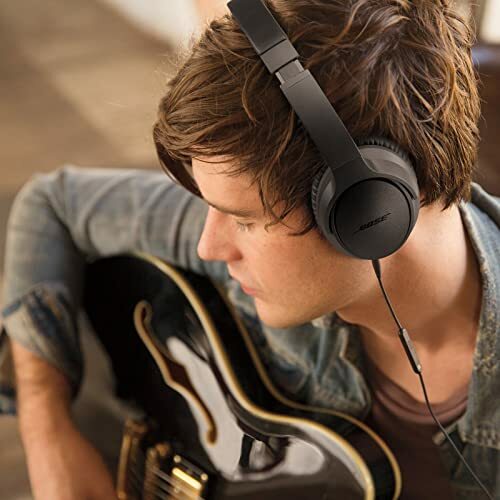 The M50x model is designed to be the large over-the-ear type of headphones. Since they can cover the ears, the comfort is assured for most users. You would not have to worry about earcups trying to squeeze your ears to fit into them. Still, on the design, it sure looks like an expensive model when looking at it. Some people might think it is madness to spend over 100 on headphones, well, wait until you try these out. As much as the design is majorly plastic, it is the hard plastic. It should be able to last you for longer and still give the headphones that expensive look. The headband is a bit beefy, meaning that you get a model that can give you the best comfort you have always wanted. You would not feel as if your head is under any type of pressure. The same thing applies to the earcups, which are padded too. It is a great improvement from the comfort you would have felt when using its predecessor. It is amazing that at such an affordable price, you still get impressive sound quality from these headphones. Of course, anything above 100 should at least satisfy many people in terms of sound quality. The sound quality of this model just makes it appealing to a wide audience today. 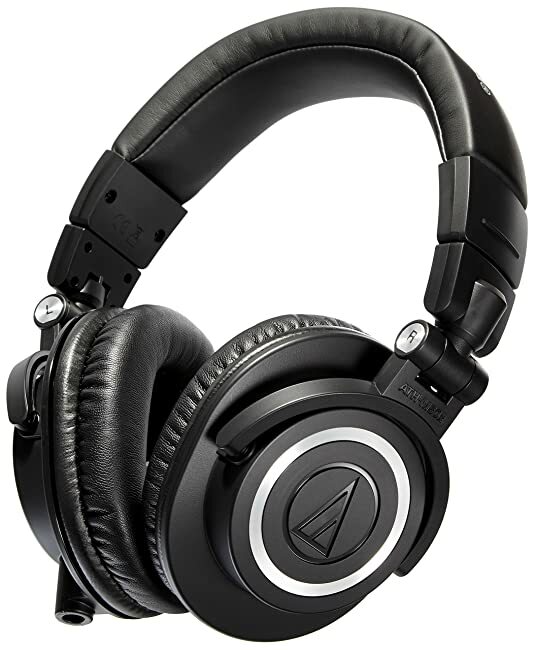 ATH M50x does sound exciting, thanks to the rich bass and smooth treble. You should be able to listen to your favorite jams without having to worry about the sound quality. The speaker design also eliminates feeling as if the sound is clogged. Most of the time it will be clear sounds from the speakers. 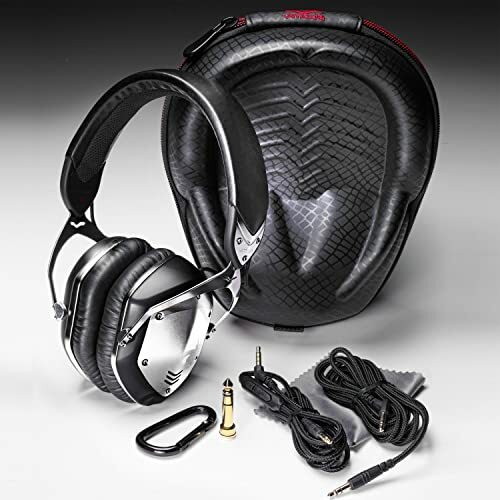 A number of reviews of the best headphones under 200 shows that this model can be quite useful for gameing and watching movies. If you like to hear the right bass during the impact action scenes, then you have to buy them today. In an effort to make the headphones get more applications, the manufacturer had to integrate swiveling earcups. They are made to swivel up to even 90 degrees. This could be great probably for a studio when you need to perform the one-ear monitoring. The swivel design could still be useful in terms of storage. Whenever you have to carry the headphones to different places, you simply swivel them so that they can be an easy fix into the bag. Without the right durability, not many people would be comfortable buying a product. These headphones will give you the best durability you have always wanted. The material used might not be aluminum just like in the high-end models, but it sure delivers the right durability for headphones in this price range. The overall look of the Sennheiser HD 598 headphones just shows how much time the company put into designing them. The final product has some amazing aesthetic features that you would always love to see. The ivory finish with a beige casing is something that just adds richness to the headphones. Well, if you love stylish things, then you can always check out this model before opting for another one. The overall durability of these headphones is admirable to some extent. We can always expect that coming from Sennheiser; it should be able to deliver the best durability. It is not the most durable product from the company, but it sure lasts long enough to appreciate the value for your money. It is advisable to never let these headphones get in contact with humid air as it can cause damage to the expensive cans. Even if your cable breaks, the manufacturer allows you to re-cable it easily so that you can still enjoy the sound coming from the headphones. The sound quality is often affected by the frequency response the headphones can deliver. For this model, it has a very flat response, which might not always be best for some applications. That being said, the response is still good enough to give you a rich bass and impressive treble too. 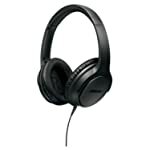 Some reviews on the best headphones under 200 show that the headphones might have distortions. It should be nothing to worry, as you might not even notice it when just listening to music when relaxing outdoors. With the open backs, it would have been easy for most people to dismiss them to have the ability to block the ambient noise. As much as they are not designed to be the best noise-cancellation headphones, they keep you from listening to the ambient noise all the time. The cans give you a chance to listen to the music in isolation and be able to hear slightly if someone is talking to you. The company knew that there is a lot at stake in terms of reputation when they made these headphones. They always wanted to make them compare well with the high-end models they produce too. It is easy to find why the model comes with a comfortable design. Sennheiser HD 598 will grip onto your skull firmly, but thanks to the thick padding found on the earcups, you would not feel any discomfort. 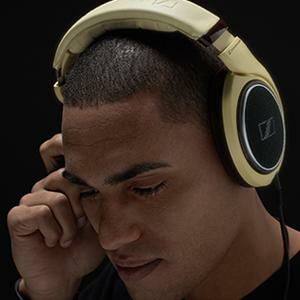 Usability is often affected by the overall design of the headphones. Any person would want a model that can offer better usability whenever you have to listen to some music. The first thing would be to check out its portability. These headphones are lightweight, but portability is not its strongest feature. The design does not always make it great for outdoor use; you would probably just have to keep it close to your computer indoors. The problem with portability is that they are chunky and still do not collapse for easier portability. 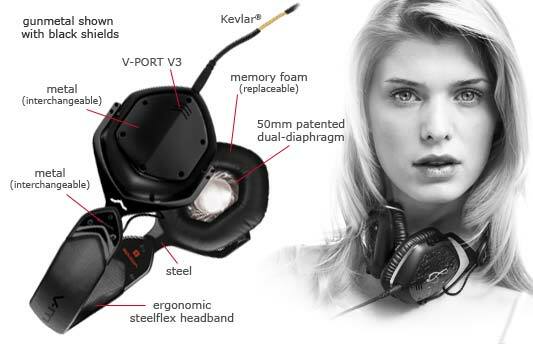 The company V-Moda has been around for 10 years now. For some people, they would say it is relatively newer as compared to the other brands mentioned with the best headphones under 200. All that does not matter as the company has managed to prove itself to be worthy of the competition. It has risen to become a prominent brand that people also love today. The Crossfade LP model is the company’s most selling headphones you can buy today. The manufacturer also throws in some few accessories that make the use of the headphones much better. As much as the company makes a big deal out the military grade construction, the headphones for sure live up to these standards. Whenever you get to touch them, they feel the part of which they are strong. The manufacturer did a good job of building them strong even if there are some rubber and plastic materials present on the headphones. These plastics are hardened to ensure that it meets the needs of many users. This model comes with the metal-black finish with some parts flashy too. You should be able to turn heads with such a design. Weight at around 1.8 pounds, it is not the lightest model around. That being said, it could still pass as a great model to use today. The 50mm drivers are what makes it heavier in this case. As much as we say they are heavier, they will not feel too chunky whenever using them. 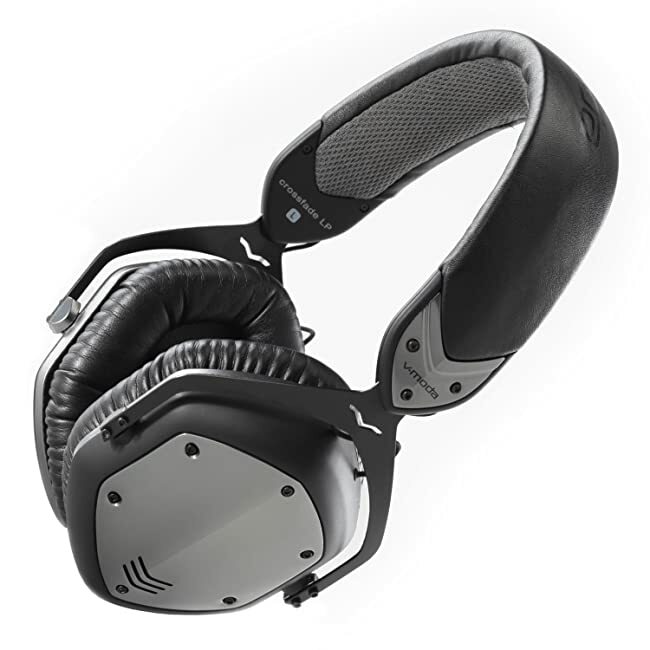 The comfort is something worth noting when using V-MODA Crossfade LP. The manufacturer did a very good job of keeping these headphones very comfortable. Even with extended listening sessions, you should not find them being troubled at all. The manufacturer worked more on creating better sound quality that the connectivity was no longer a priority. You will get the normal connectivity with no many surprising features. The manufacturer built them to have a mic and remote for music control. With the two cables, you can decide to choose only one for audio or the one with a remote and mic. If you are looking to use it only on a media device without the chances of making a call, then this should be it. 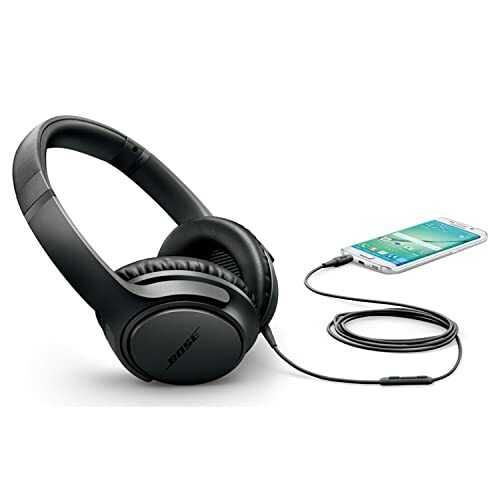 In the past, you would have known the Bose brand for just making stereo systems, but the company has now branched into making the headphones too. Being a company that makes premium products, most people would actually expect it to be quite expensive. 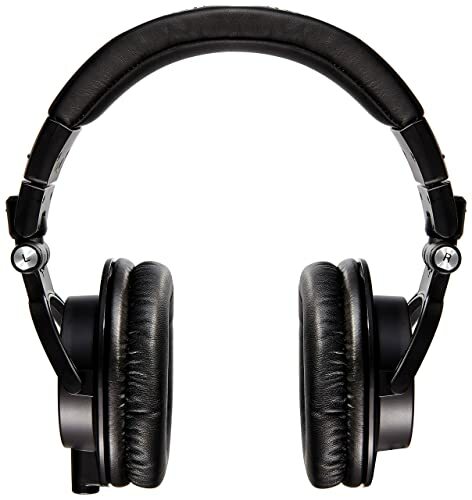 As much as there are many other expensive models from the same brand, these headphones are seen to be cheaper and still deliver quality sound. It does not matter where you need flash or subdued headphones; Bose brand will deliver to you the design you so much desire. With the different colors available, choosing the best model should be something easy for a customer. Some of the colors in line with this model include charcoal black and navy blue. Even with the standard black color, it should be something that you will have an easy time loving. The design will often add the comfort someone experiences when it comes to using Bose SoundTrue. The model is actually lightweight and comfortable. Wearing them most of the time would not make you feel as they are too heavy on your head. Since the headphones are designed to be very adjustable, finding your comfortable fit should not be a problem. The build of the headphones would always be great in terms of making sure that you end up with headphones that last longer. For its price, they are seen to be quite durable, but not as much as many users would want. Bose SoundTrue is too flexible when you try to twist them. Such high flexibility makes it feel like they cannot handle most types of stresses. If you are going to buy this model, then make sure that you can take great care of them. Storage might also be an issue as they are not fully collapsible. Many people would want models that could be fully collapsible so that you can easily throw them in your backpack and carry them around. Most of the time you would find a model that would have a short cable making it hard most of the time to use it for longer distances from the audio sources. You will be happy to know that this model comes with a longer cable measuring at 66 inches. With such a length, these Bose headphones would still be usable even if you keep the phone for a long distance. The manufacturer still made it to have an inline microphone and remote. These functions are important for those who are looking to easily control their music straight from the headphones. You can now pause and resume the music from the headphones with ease. You can also answer and end calls using the same buttons. As expected, these Bose headphones have an impressive sound quality. It does not matter the type of music device; the sound quality is often consistent. 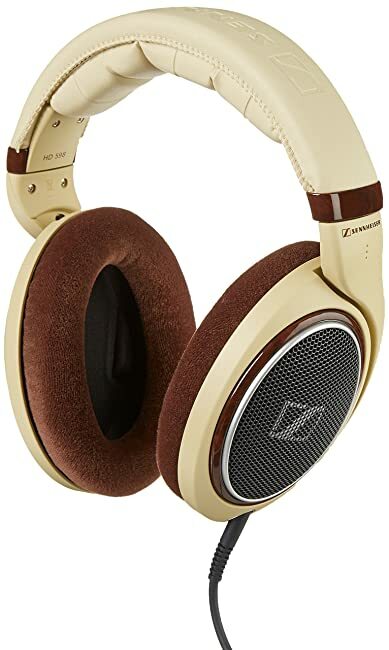 The manufacturer did not make it have a more overemphasis on the bass, but rather designed the headphones to deliver the sound quality depending on the song. The general sound quality is that you get a clear sound where you can hear the vocals and beats with ease. If you think about it, spending a lot of money on the headphones does not always guarantee that you will get the best models. For just 200 dollars, it is possible to end up with some amazing models that deliver you the right sound with ease. 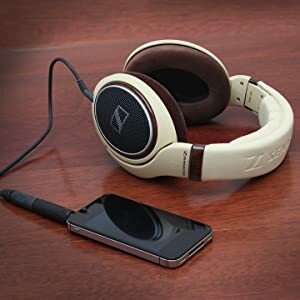 Many people who have tried the mentioned headphones can easily agree that it is the best money they have ever used in their life. From the reviews, each model has its pros and cons that you can expect, so always make your purchase based on what you feel will deliver the best performance.